Today pizza is favorite for any age group.chili paneer pizza with very gud stuff and test is delicious..
All the pizza serve from "Kanha restaurant". 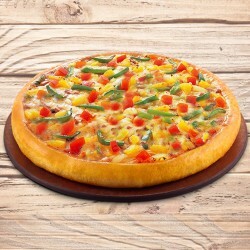 GiftJaipur is pioneer in delivery services across Jaipur. 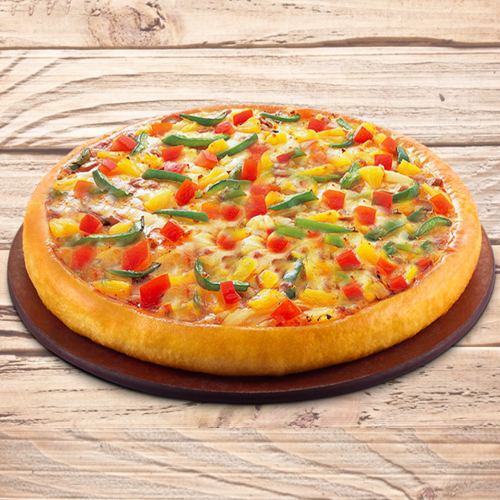 This delicious pizza can be delivered across Jaipur except outer areas. Please refer delivery area sheet for your reference.